I’m originally from Philadelphia. I got down here the year the Ravens won the Super Bowl. 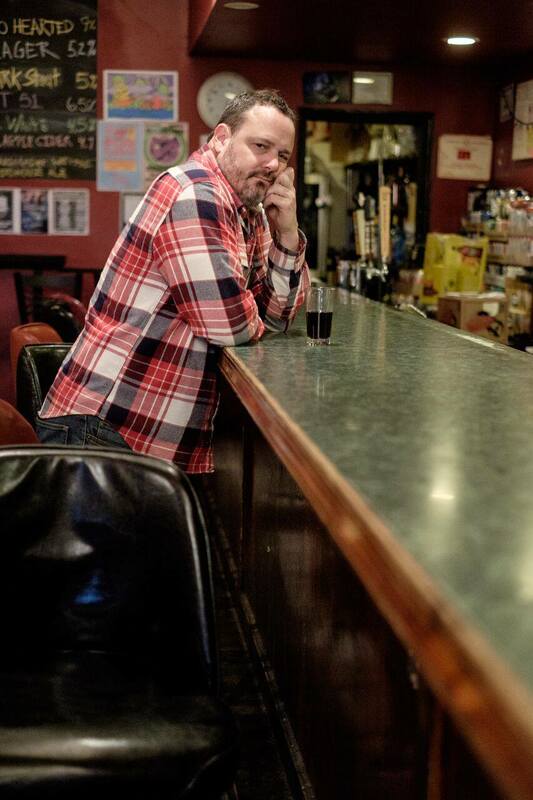 I started bartending, worked for City Paper…Baltimore is a great fit. I won’t be leaving unless I win the lottery or become famous. That’s so funny, I thought you were FROM Baltimore. Your accent! Nah man, don’t be saying stuff like that! I had a client today accuse me of being from Boston. I was in South Africa with my buddy Simon. We were causing trouble at the World Cup. He was being interviewed live on the BBC and there’s video of me coming up to him and hitting him in the face with a pie. He said I was talented and I should try it out somewhere. So I went to Magooby’s and signed up for a talent competition. I was lucky enough to do well. What is the most difficult part of being a comedian? The other comedians. ::laughs:: It’s not the rejection part of it. Most of the people won’t be famous. So once you accept that, it’s really waiting around. You go to the shows and they never start on time. Sometimes other people haven’t done their homework and they’re up there talking about being high or drink. I don’t care about that, I just care if they’re funny. Are there any comics that you look up to? I love Doug Stanhope, Jim Jeffries, Michelle Wolf, Margaret Cho…guys or girls in that vein. Talk about the show on December 8th at Ottobar. The great thing about this show is the headliner from the first show is headlining this show. That would be Mickey Cucchiella. He’s a previous 98 Rock guy. He’s very generous and constructive. 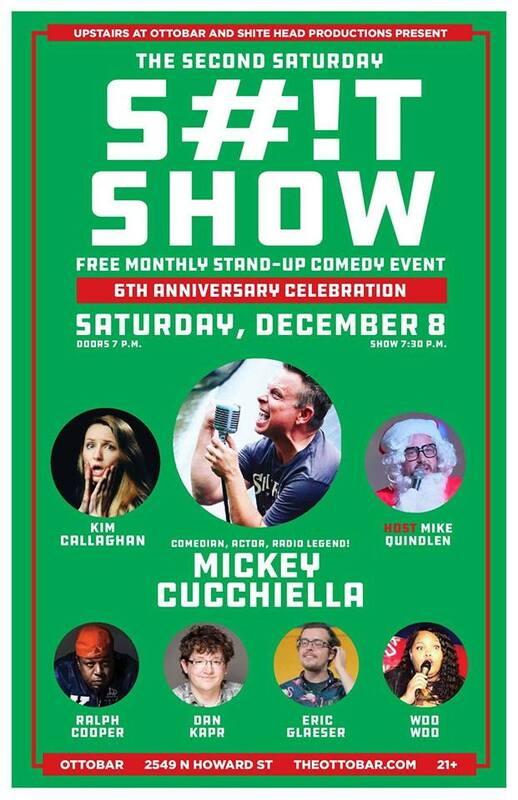 Are you excited about the show on December 8th? Absolutely! To have a show running for six years at a place like Ottobar is pretty special.